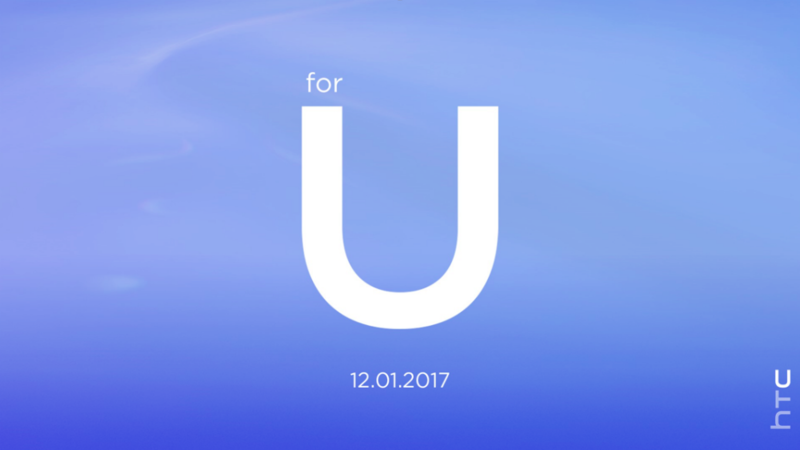 HTC has sent out invitations for a large launch on the 12th of January. There weren’t many other clues except that the invitation contains the somewhat cryptic text “For U“. Is it a wearable device like an activity tracker possibly? HTC remains a player in the smartphone industry despite experts that keep predicting the firm’s demise. The Taiwanese phone maker keeps bringing competitive products to markets like this year’s HTC 10 and HTC 10 Evo. In addition, HTC released the VR headset HTC Vive this year. HTC’s PR-boss Jeff Gordon posted on Twitter that the company is busy developing a new flagship phone and a VR headset. It might seem a bit odd that HTC chooses a launch date between the CSE-fair in Las Vegas and the mobile conference in Barcelona that starts on the 27th of February. Many smartphone makers announce new models at the eve of the mobile conference in Barcelona on the 26th of January. However, HTC is keen not to become marginalised by the noise created by other brands and therefore often picks a launch date that doesn’t coincide with that of other brands. Which product will HTC launch? The question for many HTC fans is what kind of product the company will launch. A wearable device would be logical based upon the invitation text. It could also be a personalised HTC 11 phone that learns based on the user’s habits. Huawei recently launched Honor Magic, which utilises a powerful learning engine that displays relevant information when you need it and HTC could follow Huawei’s approach.